Everything Music by Rick Beato: So You Really Want to Learn How To SHRED? Dorian b2 STYLE! 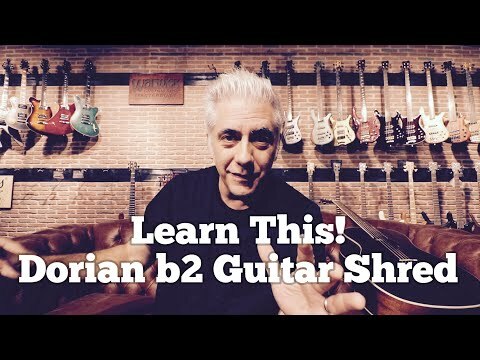 Everything Music by Rick Beato » YouTube » So You Really Want to Learn How To SHRED? Dorian b2 STYLE!